Two businessmen clink glasses of champagne to celebrate a success. 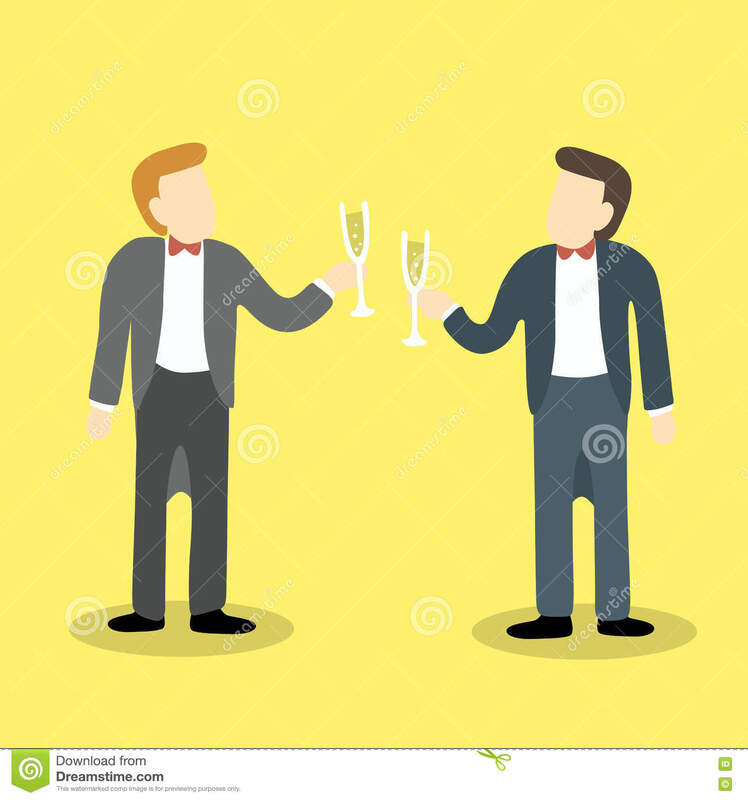 Two businessmen clink glasses of champagne to celebrate a success partnership or special event. 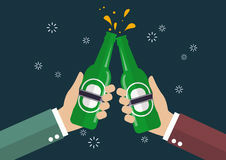 Two businessmen toasting glasses of beer Two businessmen clink glasses to celebrate a success on mobile cloud. 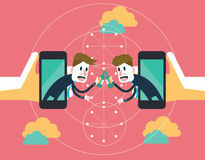 business partnership and technology concept. 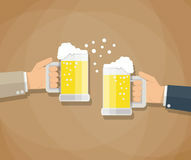 Two businessmen toasting bottle of beer Businessmen holding beer mugs. 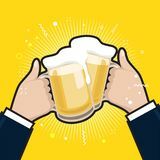 Beer glasses foam clinking, meeting friends.